 Hot for summer 2018, Inhalar Ibiza is both a Bar and Vape Shop in Ibiza Town, with a couple of inviting twists. Inhalar Ibiza boasts a brand new concept not seen before on the island. Promoting a ‘detox-retox’ approach, this unique venue located in the heart of Ibiza Marina promises to take you from day to night seamlessly. Juices, fresh menus, health boost shots and a state-of-the art Oxygen Bar are on hand to help you recover from whatever Ibiza may have dealt you the night before, and also to prepare you for the one in store. Hence ‘detox-retox’! Enjoy your ‘detox’ on the shady terrace throughout the afternoon whilst people watching. Upstairs is the added attraction of the team’s Vape Shop, their brand of which ‘Vaporized’ has been a soaring success across the UK. The Inhalar Ibiza team intends to service not just the tourists, but also hopes to give the locals a place to hangout anytime of night or day and particularly in the winter. Loyalty cards will encourage island residents to come and while away the hours all year round and surrounding office workers will benefit from great deals on sushi and juices. Loyalty Cards are available to reward our regulars with discounts on food and drinks all year round. The more you hang out with us, the more you save. Refreshing & Great Source Of Protein with Cucumber, Mint, Lime & Spirulina. Pre Workout & Metabolism Booster - Banana, Mango, Spinach & Parsley.